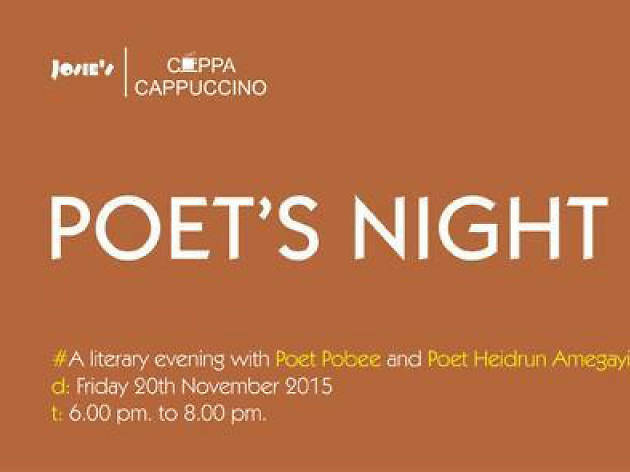 Literary nights have never been the same! 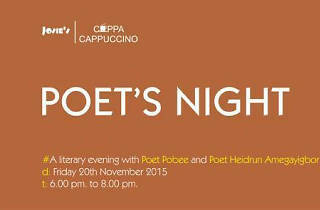 Our Poet's Night celebrates 2 of Ghana's creative artists: Poet Pobee and Heidrun Amegayigbor. There will be a mini-reception (with a cash bar) to host our poets and guests. Welcome to the new world of literary nights!